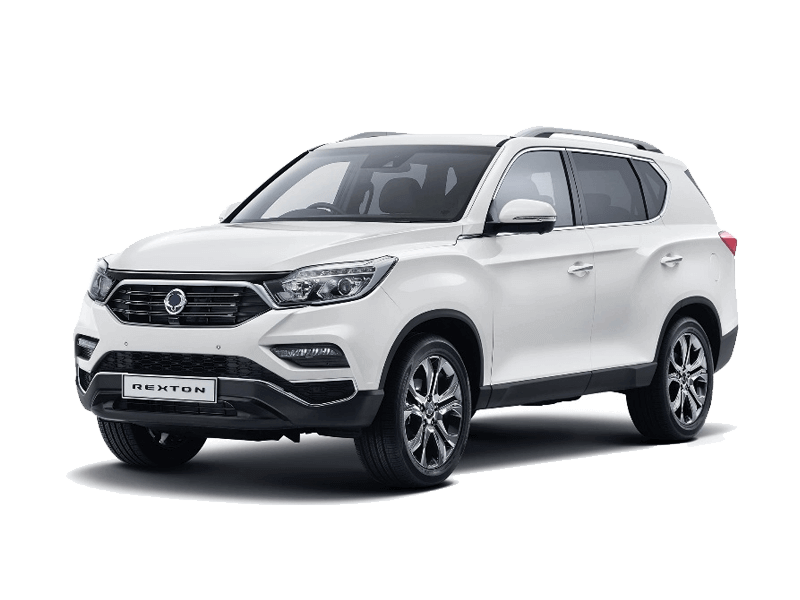 Carnaby Cars has a solid reputation as suppliers of quality new and used Ssangyong vehicles in Gore, Invercargill, Eastern Southland and South Otago. 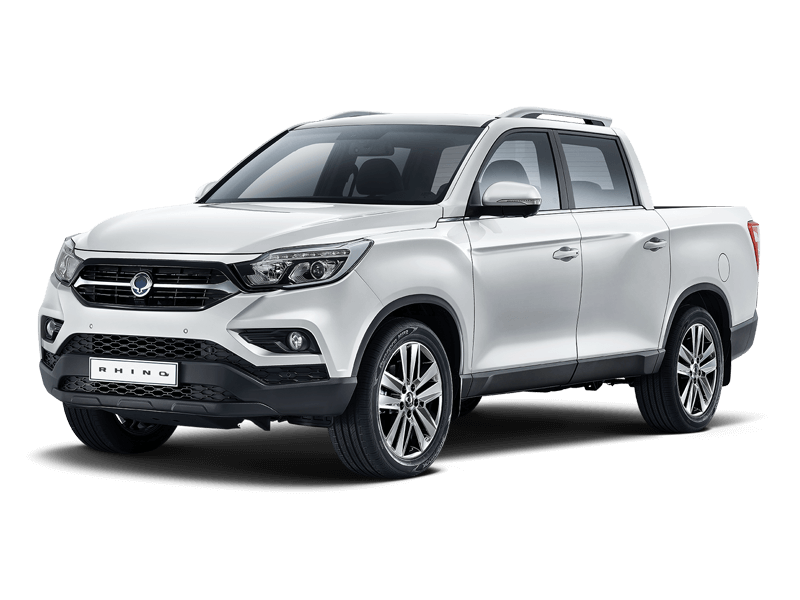 Being an authorised Dealer we carry a large range of New Cars, SUV’s, Utes and Commercials, we are also the authorised agent for the Brand Spanking Used range of Ssangyong Vehicles. 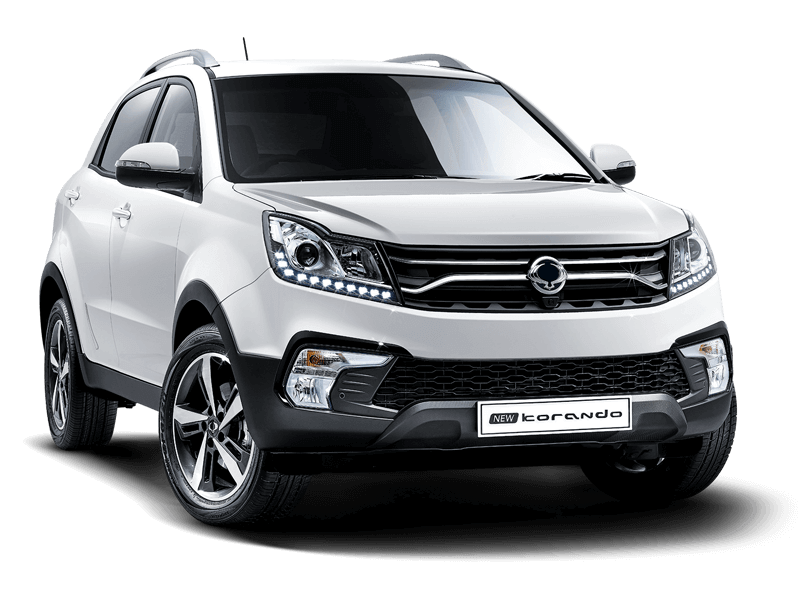 The current Korando model was designed by Giorgetto Giugiaro, the Designer of the Century. Retaining the SUV legacy while creating a unique style. The Rextons shoulder-wing design of radiator grille and rugged front lines project the classic SUV look, while the dynamic character line along the sides add stately beauty. The bold yet sophisticated feel is underscored by the front bumper outlined in chrome; the black, high-gloss skid-plate; and the side repeater and puddle lamp built onto the back of the side mirror. 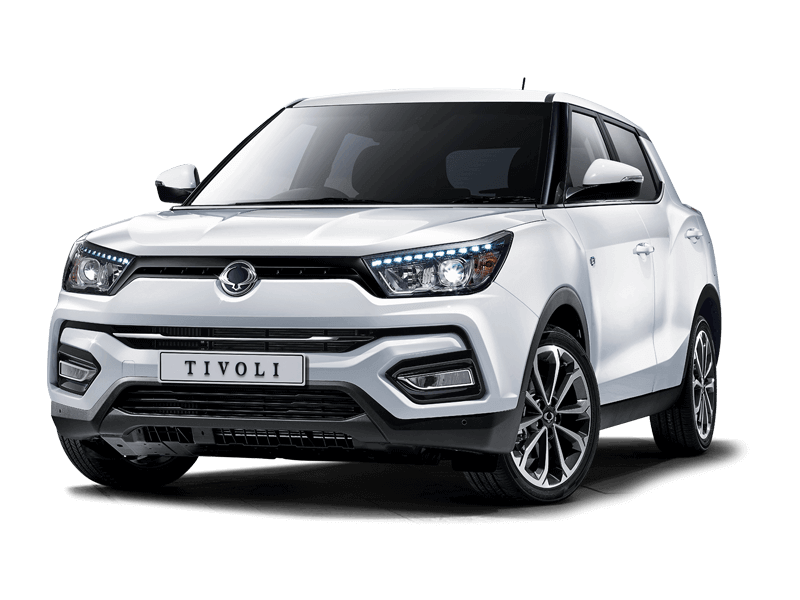 The new 1.6-litre petrol engine in the SsangYong Tivoli is incredibly smooth and quiet while delivering ideal performance for both urban and motorway driving.